Posted by นายยั้งคิด , ผู้อ่าน : 299 , 08:18:20 น.
Sawasdee ! How are you doing ? The political in US nowaday is in crisis from midterm election. People in Democratic Party against for President Trump strongly. But as the truth Trump did his ways for America First. Because the politic and economic situation of US is in unstabilise since before. And Trump is trying to resolve the problems immediately. Many thanks to Google Translate as well. 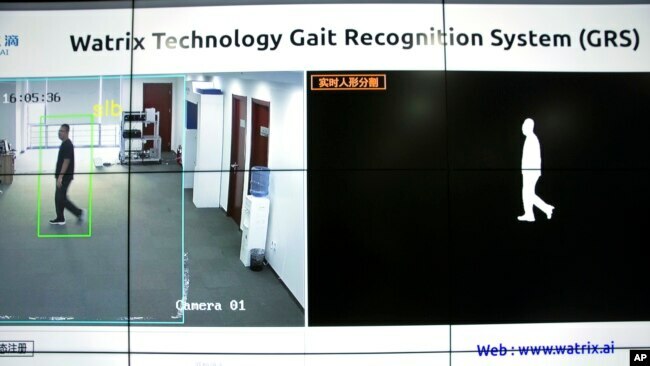 In this Oct. 31, 2018, photo, Huang Yongzhen, CEO of Watrix, demonstrates the use of his firm's gait recognition software at his company's offices in Beijing. 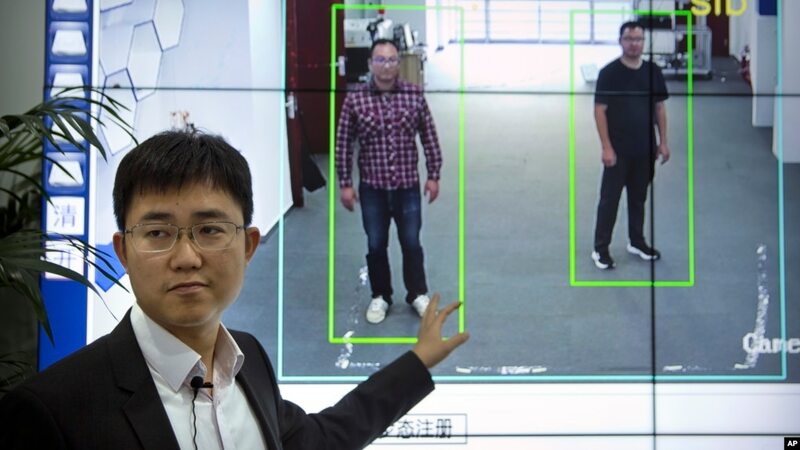 China is developing a system that recognizes individuals by their body shape and walking movements. Systems that recognize human faces are already being used to identify people in crowds or as a secure way to unlock personal devices. 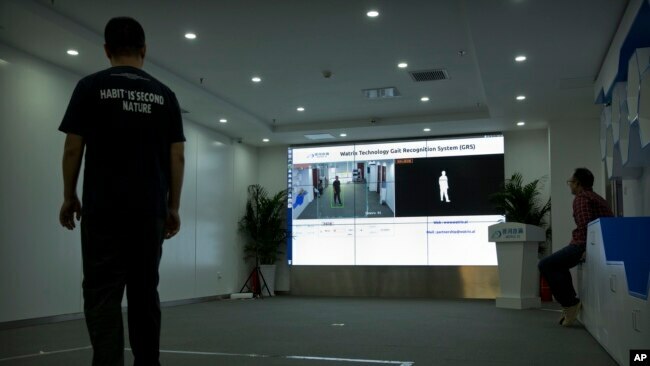 The new system, known as “gait recognition,” is already being used by police on the streets of Beijing and Shanghai. The Chinese technology company Watrix developed the system. 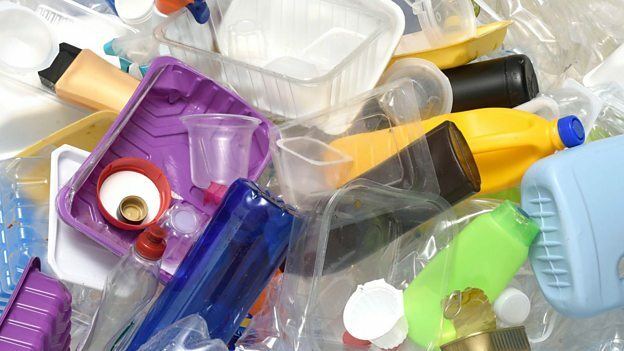 The company announced last month that it had raised $14.5 million to speed up the development and sale of the technology. The system works in a similar way to face recognition. Cameras capture video of people in public places. 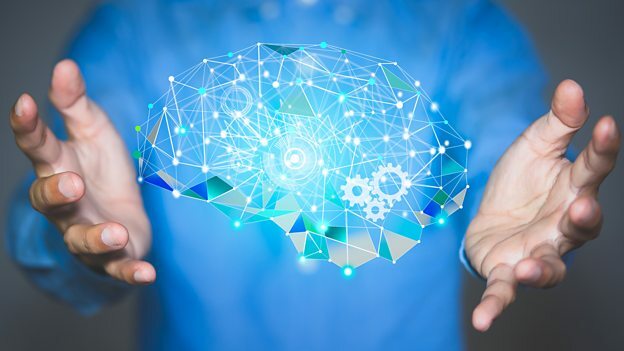 Then, machines powered by artificial intelligence (AI) examine and study the video. Facial recognition systems identify the shapes and expressions on a person’s face to identify them. Gait recognition uses a person’s body shape and their way of walking to identify them. 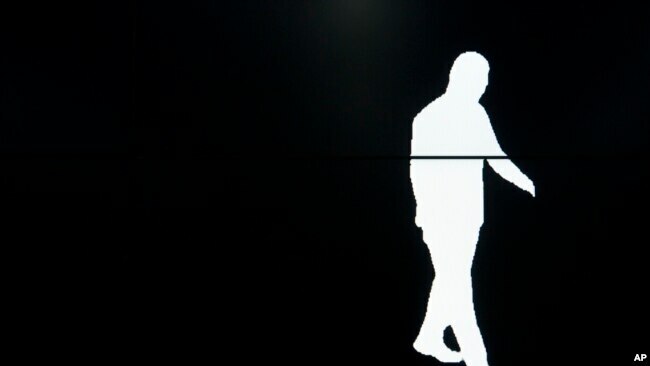 The system records a person’s shape and movements and then creates a model of the way they walk. Huang Yongzhen is a former researcher who co-founded Watrix in 2016. He told the Associated Press his system can identify people from up to 50 meters away. It is designed to work even when a person’s face is covered or hidden. Successful facial recognition usually requires clear, close-up images of a person’s face. Currently, the Watrix system is not able to identify people in real-time. Users have to enter video into the system, which then takes about 10 minutes to process each hour of video. Huang says his gait recognition system is correct 94 percent of the time. This is below the success rate of many face recognition systems. But he says the system can still be helpful to police and for other commercial purposes. He also believes the system can be effective when used together with face recognition. “You don’t need people’s cooperation for us to be able to recognize their identity,” Huang told the AP. “People still don’t recognize they can be recognized by their gait, whereas everybody knows you can be recognized by your face,” he added. He said the system would not easily be misled by a person changing their usual way of walking or other body movements. This is because the AI system is designed to examine all movements over the entire body. “We believe you are totally unique in the way you walk,” Huang said. Gait recognition is not new. The technology has been researched by scientists in Japan and Britain and by U.S. defense officials for about 10 years. But attempts to sell the technology have been slow. One of the reasons the technology has not developed further is because the systems are more complex than facial recognition. Mark Nixon is a leading expert on gait recognition at Britain’s University of Southampton. He told the AP the technology requires bigger computers. “Because you need a sequence of images rather than a single image,” he said. Security officials in China’s far-western province of Xinjiang have reportedly expressed interest in the system. Muslim ethnic minorities in the province are already subject to intense government surveillance and control. Shi Shusi is a Chinese writer and commentator. He told the AP he is not surprised that the technology would launch in China before the rest of the world. He said this is because of the Chinese government’s use of social control methods. Bryan Lynn wrote this story for VOA Learning English, based on report from the Associated Press and online sources. Mario Ritter was the editor. 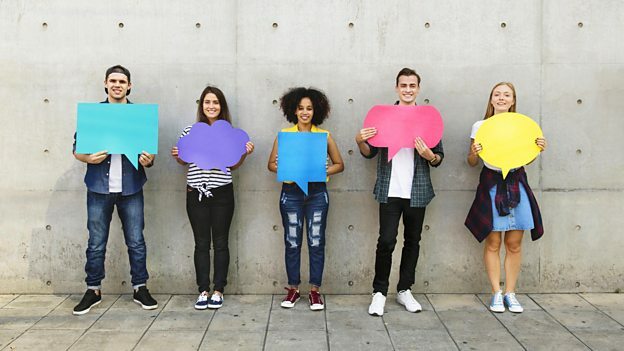 What are your feelings about facial and gait recognition technology? Write to us in the Comments section, and visit our Facebook page. 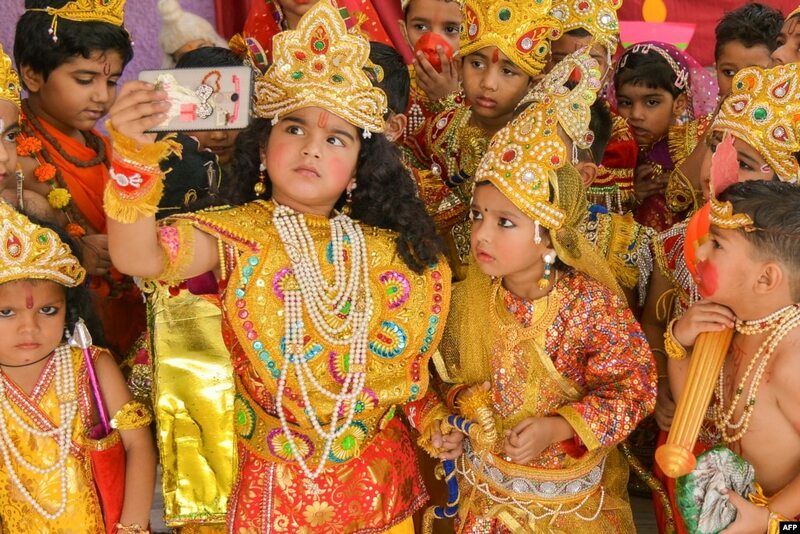 1Children dressed as the Hindu deities Rama and Sita take a selfie at an event to celebrate the Diwali festival in Ajmer, Rajasthan state, India. 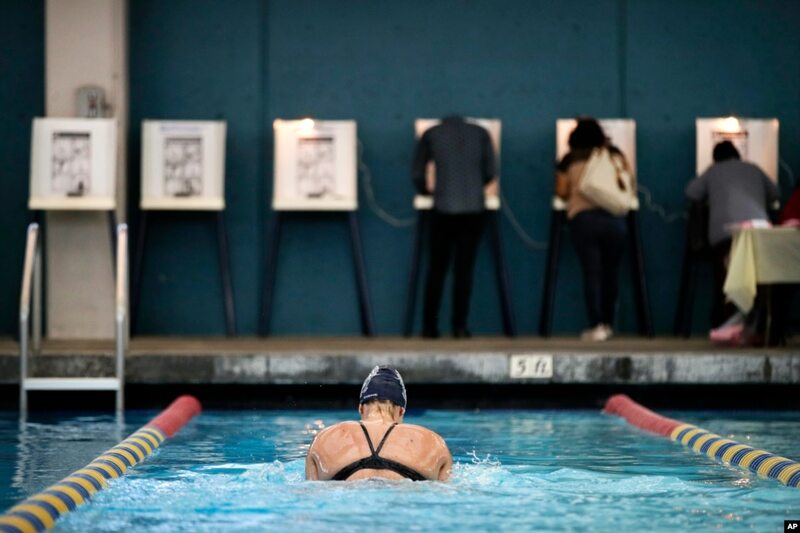 2Sarah Salem, 34, swims at Echo Deep Pool as voters cast their ballots in the U.S. midterm elections in Los Angeles, California. 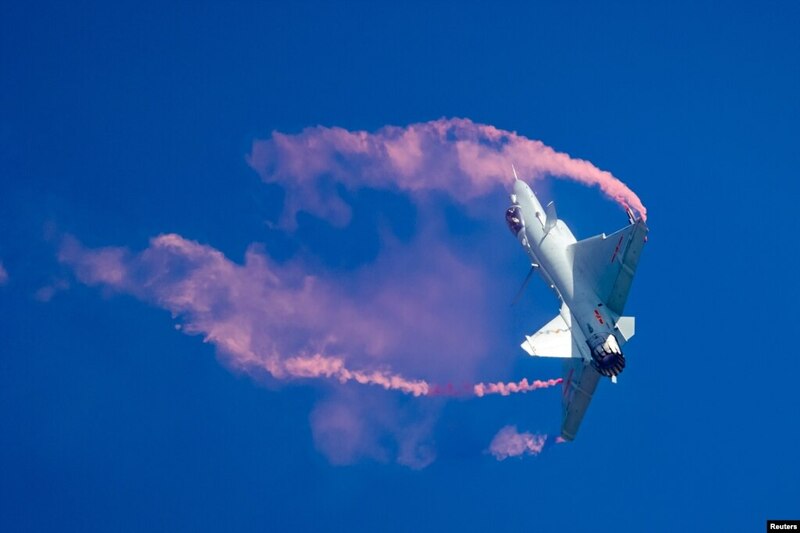 3A fighter jet of the Chinese People's Liberation Army Air Force performs during the China International Aviation and Aerospace Exhibition, or Zhuhai Airshow, in Zhuhai, Guangdong province. 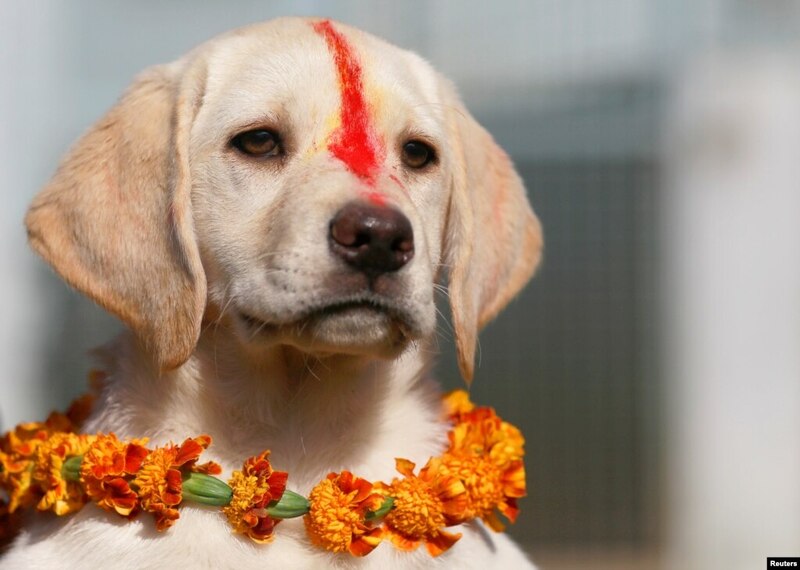 4A puppy with "Sindoor" vermillion powder on its head and a garland around its neck takes part in the dog festival as part of Tihar celebrations, also called Diwali, in Kathmandu, Nepal. Impossibly attractive and implausibly perfect models in adverts and in movies and on TV you are much more likely to see naked or half-naked women than men. But there seems to be a trend to objectify men too. Are there any positive points to it or is it creating self-absorbed people? Listen to the discussion. Hello and welcome to 6 Minute English, I'm Neil. And in this programme we're looking at the word objectification. Objectification is when we reduce people to objects. An example of this is advertising and the media and in particular the way women have been shown. Impossibly attractive and implausibly perfect models in adverts and in movies and on TV you are much more likely to see naked or half-naked women than men. Objectification can lead to issues in societysuch as inequality and discrimination. Objectification of women is a problem but what about the objectification of men? What do you think Sam? I'm going for the 60s. I'll give the answer later in the programme. Now Sam, do you know the TV programme Love Island? Yes, it's a kind of a dating show and all the contestants - men and women - spend a lot of time in their swimming costumes and they've all got perfect bodies. Yes, that's right. It's a programme that seems equally to objectify men and women equally. But is that a bad thing? Dr Peter Lucas is Senior Lecturer in Philosophy at the University of Central Lancashire. He spoke on this topic on the BBC's Woman's Hour programme. What does he suggest might be the advantage of featuring men with 'perfect' bodies? If you look at the impact of TV series like Love Island for instance, the producers of that programme present that as, have described that as being aspirational for their audience. It's presenting role models, its presenting models that people are supposed to aspire to. Now many women, thinking about the male bodies that are on display there might think well, if it means that more men get off to the gym, look after themselves physically, surely that's a good thing. So what might be an advantage of these highly fit athletic bodies on show? 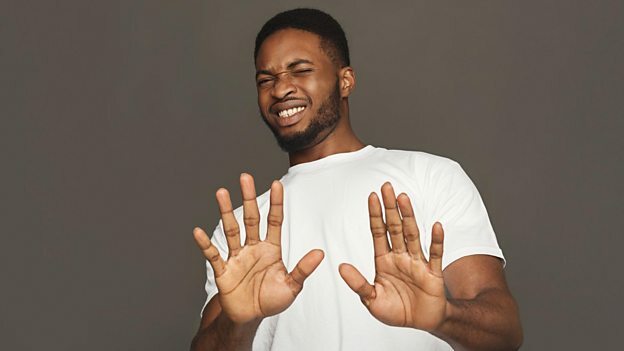 Dr Lucas suggests that seeing those bodies might encourage men to go to the gym and work hard to improve their fitness and health and that could be a good thing. Yes, the people in the programme are described as role models. A role model is someone whose behaviour is seen as a good example for others to copy. I'm not sure the behaviour of the people in Love Island makes them good role models, but perhaps from the point of view of their physical fitness they give us something to aspire to. If you aspire to something, it's something you can aim for, something you want to achieve. Dr Lucas also used a related word, aspirational. The TV series Love Island was described as being aspirational. It shows a lifestyle that people would like to have, something they might aim to achieve. But there are also dangers to encouraging people to get to the gym. Here's Dr Lucas again. But also it's likely to generate higher levels of narcissism, self-consciousness, becoming obsessive about your appearance. It's not particularly an attractive feature either in men or in women and I suspect that's impacting on men's behaviour in a way which is detrimentalin the same sort of way that's been detrimental for women really, for decades. He talks about behaviour that is detrimental, this means behaviour that has a negative impact. What behaviours does he say are detrimental? 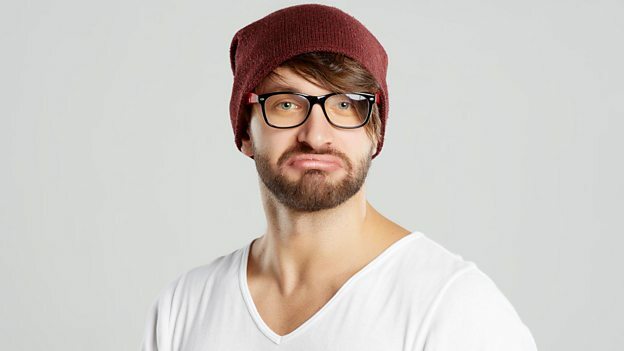 If people become obsessed by their appearance it could lead to narcissism. This is a condition where you spend so much time focussing on yourself, your own looks, your own body that you stop caring about anyone else. And because it's very very hard to get that kind of body it can also lead to people being very self-conscious. They might become embarrassed about their bodies and lose confidence in themselves as a result. What did you say, Sam? I said c) the 60s. I'm afraid the revolution had come earlier than that. The correct answer is the 1950s. It was a 1957 documentary called Out of Step, part of which was filmed at a nudist colony. Now, time for our vocabulary. Our first word was objectification. This is the noun for when we reduce a human being to an object. We don't think of them as a real person anymore. The verb is to objectify. Someone whose behaviour is a good example that others want to copy is a role model. When it comes to presenting 6 Minute English, you are my role model, Neil. You're too kind, and I aspire to your level of professionalism, Sam. To aspire to - to aim to be, to hope to achieve. That is related to the next word, aspirational. This adjective is used to describe the desire to improve parts of you life - for example, getting a better job or a better body. Aspirational TV programmes or adverts show lifestyles that people might want to be theirs. Our next word is an adjective for something that is bad for you, something that has a negative effect. The adjective is detrimental. We heard that aspiring to the perfect body can be detrimental because it might lead to narcissism. Narcissism is the term for someone who is so obsessed with their own body and life that they don't care about anyone else. Achieving that perfect body is incredibly hard and impossible for most real people and not achieving it can make people overly self-conscious - which in this situation means that they can lose confidence in themselves. That's all we have time for today. Do join us next time and remember you can find us on the website bbclearningenglish.com. Bye bye.